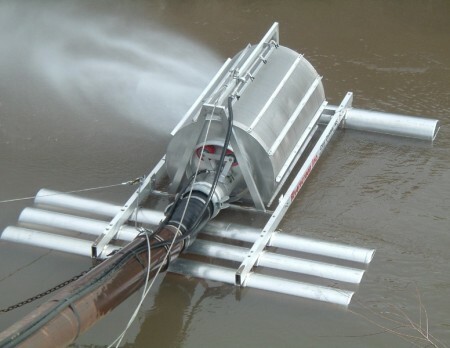 New Riverscreen(tm) operates during low flows without harming endangered fish species. Passive screen distributes intake pressure to protect endangered fish species. Screen boom safely raises and lowers screen as needed. This project included a new meter. 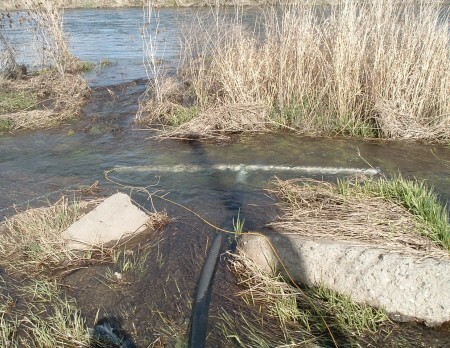 All irrigators who draw water from rivers or creeks are required by state law to have an approved fish screen on their diversion. Even landowners watering lawns, small orchards, or pastures must have a fish screen. 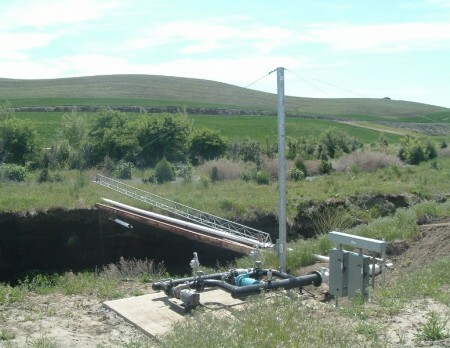 Without a screen, juvenile fish are at risk from entrapment into the irrigation system, and landowners are at risk for violation of the Endangered Species Act. 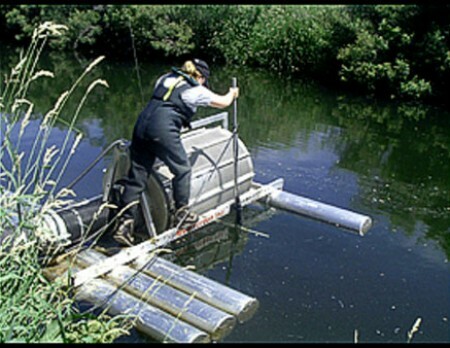 Funding to assist landowners to install fish screens is very limited and involves applying for grants on behalf of landowners; there is no ready pool of funds. If you need a screen, contact the District right away so we can help you explore your options. Other options may be available. 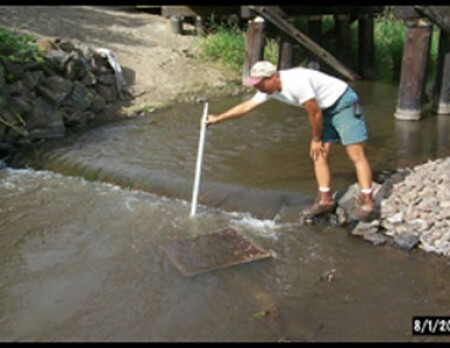 Hundreds of landowners in Walla Walla County have taken advantage of our programs to install fish screens. 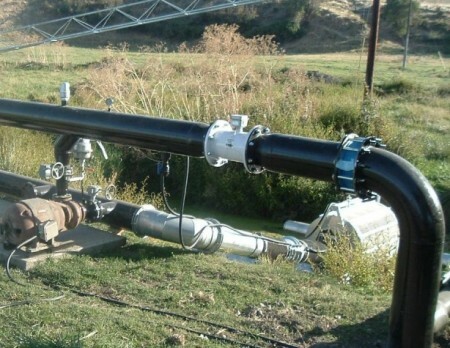 State law also requires anyone who irrigates, even from a well, to install a water meter. Using a water meter to record your water usage is the best way to document your water usage and protect your water right. Currently there are no grant funds available to help you install a meter, but it is much easier to obtain grants if we have a list of interested landowners. If you need a meter, call the office and ask to be placed on the waiting list. Please bear in mind that you are still obligated to measure and report water usage regardless of whether the District can offer cost share.